UFO SIGHTINGS DAILY: Triangle UFO Passes Space Station On Live Cam, Aug 7, 2015, UFO Sighting Daily. 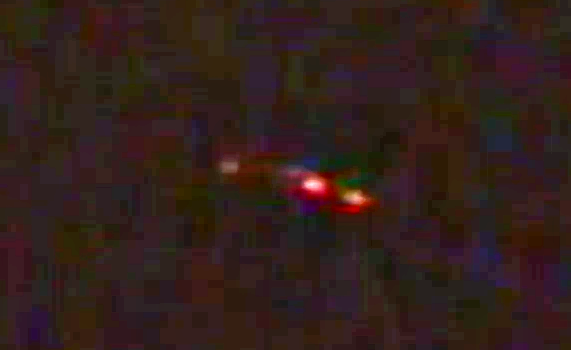 Triangle UFO Passes Space Station On Live Cam, Aug 7, 2015, UFO Sighting Daily. I was watching the space station listening to their conversation because my name is Scott, and I heard them chatting on the station to a person named Scott. So I was ease dropping on the conversation when I noticed this UFO. The object has three main glowing lights and looks a lot like a TR3B, except this one is like a three arm starfish shape. I caught it on video, so tell me what you think of it.